FROM WHITE GLOVE, TO MEDTECH, TO DISTRIBUTIONS. We provide all the premium freight services at competitive rates around the clock 24/7/365. Ground to Air, we have all your needs covered, so call us. From loading through unloading, we maintain the highest standards in terms of safety during transit, and leave nothing to chance. Charlotte Internet/Phones had a lightning strike last night. The work around is now in place and phones/Email work, but delays remain and PODS and other data may be delayed for the next 24 hours or so. This has also affected all other Stations, so please bear with us as we play catch up. tomorrow and over the weekend. Thank you. Accessorials and points serviced are shown, but CWT/$ weight rates are no longer posted for public review. 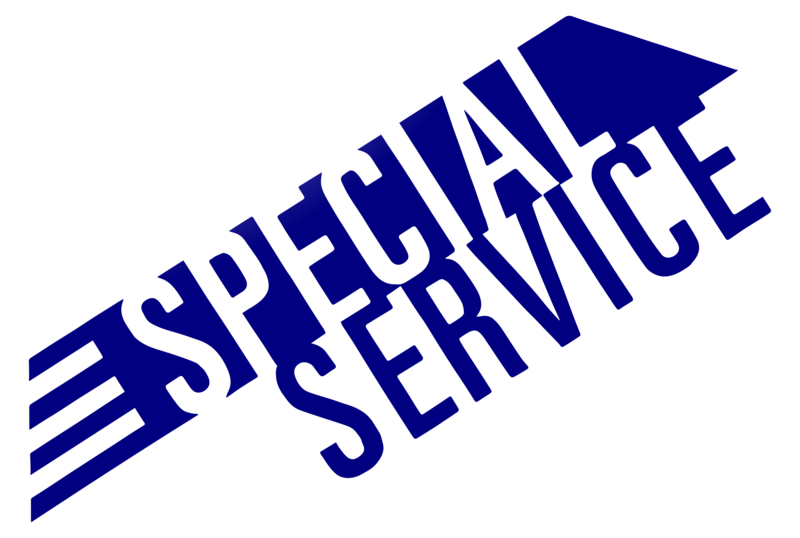 Please email contact@specialservice.net if you are a customer and need the latest excel files. Alternatively, if a one-off shipment, please contact the dispatch office at point of origin for a quote. At Special Service Freight Company, we are here to serve you. Contact us for a quote or questions, we will be glad to answer.